The Tony Awards Administration Committee met today for the second time this season to determine the eligibility of six Broadway productions for the 2016 Tony Awards. The committee will meet a total of four times (twice more) throughout the 2015-2016 season to decide the eligibility for the 70th Annual Tony Awards, which will take place on June 12, 2016 at the Beacon Theatre. The productions discussed were King Charles III, On Your Feet!, Allegiance, A View from the Bridge, Misery and China Doll. 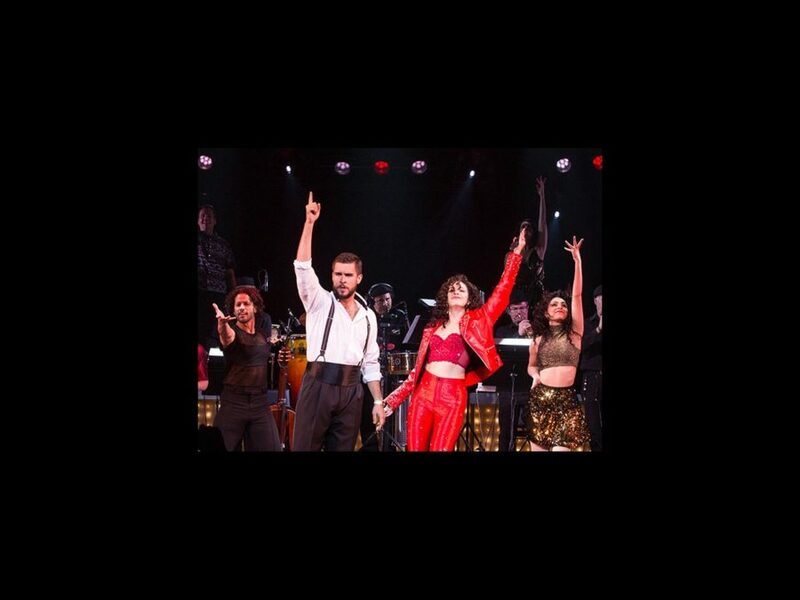 Ana Villafañe and Josh Segarra will be considered eligible in the Best Performance by an Actress/Actor in a Leading Role in a Musical categories for their respective performances in On Your Feet!. The committee met previously in November to determine the eligbility rules for 10 shows, including Hamilton and Spring Awakening.